For the third time since November, Taiwan protested Japan’s attempt to name some islands that both countries claim as part of their territory. Taiwan has lodged its third protest with Japan in three months over Tokyo's move to name some uninhabited islands claimed by Taiwan, the Ministry of Foreign Affairs (MOFA) said Tuesday [31 January 2012]. The ministry filed a strong protest with the Japan Interchange Association (JIA) Monday after the Japan-based Sankei Shimbun daily reported Tokyo's interest in accelerating the naming process, said Huang Ming-lang, secretary-general of the MOFA's Association of East Asian Relations. The JIA is a quasi-official organization authorized by the Japanese authorities to handle relations with Taiwan in the absence of formal diplomatic ties. Huang said Japan should "restrain" itself and not put bilateral relations at risk by naming islands that are part of the Tiaoyutai Island chain. The Tiaoyutai Islands, known as the Diaoyutai Islands in China and the Senkaku Islands in Japan, lie about 100 nautical miles northeast of Taiwan's northeastern tip. The island group is controlled by Japan but is also claimed by both Taiwan and China. Although "Japan stood firm in its position" that it has sovereignty over the islands, Huang said Taiwan has sent a message of dismay to JIA officials, who will then report the situation to Japan's government. 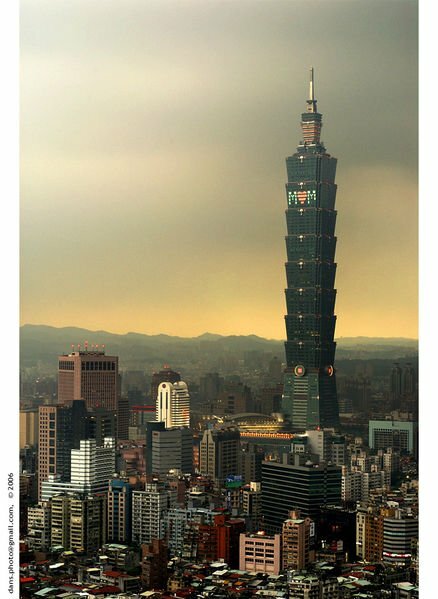 Taiwan previously complained to Tokyo over the issue in November 2011 and earlier in January but to no avail.